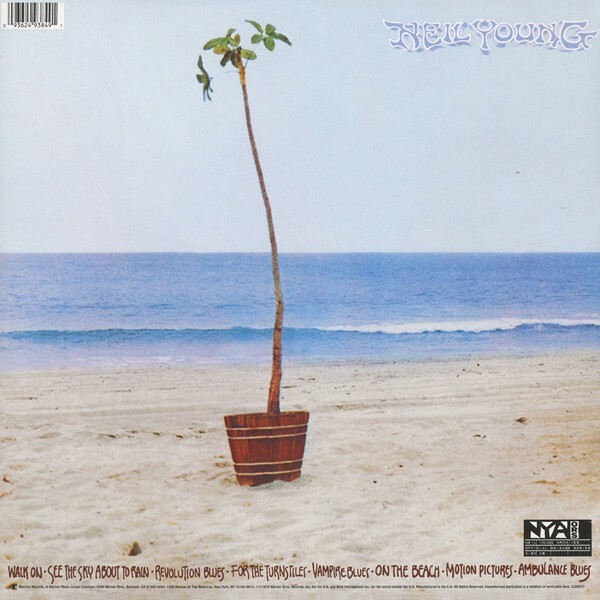 O album do meio da 'Ditch Trilogy' de Neil Young, On The Beach de 1974 foi mesmo gravado depois de Tonight's the Night mas editado quase um ano antes. Masterização meticulosa a partir das master tapes analógicas originais e prensagem em vinil de alta qualidade, esta reedição analógica apresenta o album com o melhor som de sempre e marca o regresso deste disco ao fim de várias décadas. Music for the 1974 release On The Beach was actually recorded after the song list for Tonight's the Night but was released before that album which was released in 1975. On the Beach shares some of the bleakness from the Tonight's the Night which was created out of grief from the loss of a friend and roadie. 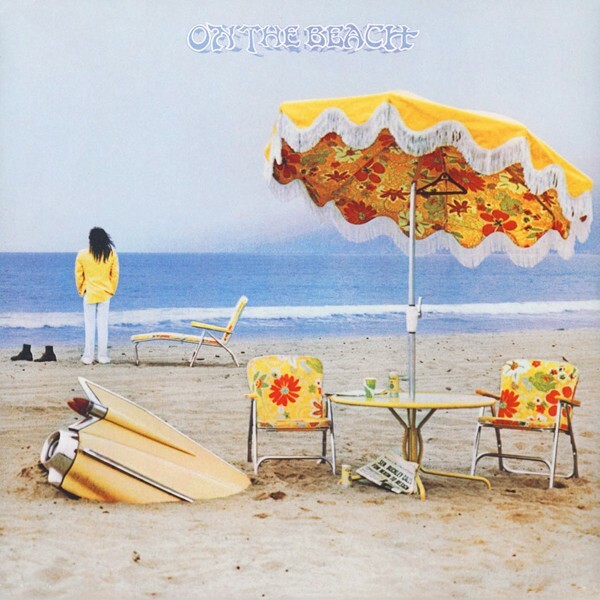 Mastered from the Original Analog Master Tapes, This Vinyl LP of On the Beach Sounds Incredible: Neil Young's 1974 Record Features Unsparing Lyrics, Minimalist Production, Serene Moods. The middle album of Neil Young's "Ditch Trilogy," 1974's gold-certified On the Beach was actually recorded after Tonight's the Night but released almost a year prior. Meticulously mastered from the original analog master tapes and pressed with the utmost care on dead-quiet vinyl, this analog reissue presents the album in unsurpassed sound and brings On the Beach back to standalone LP for the first time in decades. The songs' minimalist and mellow production frames Young's acerbic songwriting to great effect with highlights coming in the form of the often-covered opener "Walk On," "Revolution Blues," and "Ambulance Blues." The critically acclaimed set remains one of Young's most lyrically unsparing efforts, with the singer taking everyone from the president to critics to Los Angeles celebrities to task with an unflinching mix of directness, humor, and wit that, ultimately, reveals an artist getting personal, channeling the dour moods of the era, and drawing inspiration from serenity and directness.